New Census data of more than 68,000 units has proven that the sky's the limit when it comes to retirement living, with a growing trend towards vertical communities. The PwC/Property Council Retirement Census, undertaken annually, shows that in 2018, almost 30 percent of all new retirement communities under development have vertical village components, with an increasing number of baby boomer retirees preferring the lifestyle of apartment living. The Census also reveals retirement villages remain at an average of 64 percent of the price of a median two bedroom home in Australia with an average village occupancy remaining strong at 89 percent nationally. PwC Real Estate Advisory Partner and specialist in the retirement living sector Tony Massaro says the affordability statistic is good news for seniors who are looking to downsize. Additional to this, the average age of a retirement living resident has increased to 81 years old and 97 percent of new retirement living developments also boast resident facilities or services including health services, social programs, cafés, community centres and emergency call systems. “The broader range of facilities offered, an increase in vertical villages and greater variety and flexibility of fee structures reflects a determined focus on meeting the demands of the next generation of retirees,” Mr Massaro says. Executive Director of Retirement Living at the Property Council of Australia Ben Myers says the Census highlights how the industry is responding to the changing needs of the ageing population. 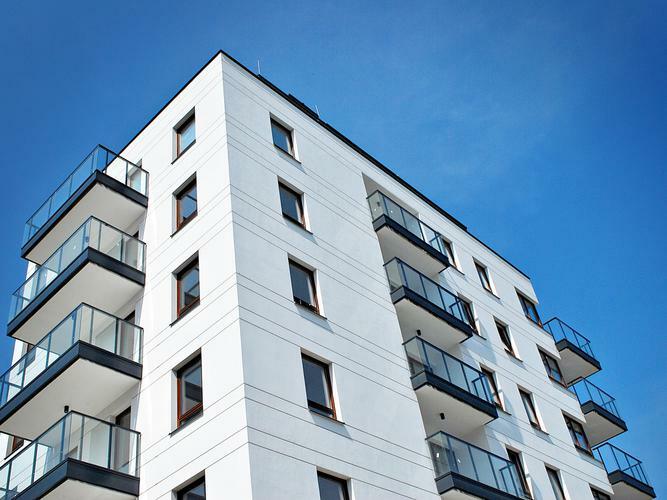 “Despite a strong pipeline of units coming to the market over the next four years, the industry is struggling to access land and planning approvals to supply purpose-built housing for rapidly increasing number of older Australians,” he says. However, the data also reveals challenges within the retirement living industry. “The Census also confirms some challenges the industry will look to address in 2019 - time on market for re-sales is increasing, reflecting a broader real estate trend as the residential market cools,” Mr Myers says. Mr Massaro agrees the industry is facing some challenges. “While occupancy is still strong at 89 percent, it is slightly down from past years,” he says. You can read the 2018 Retirement Living Census here.